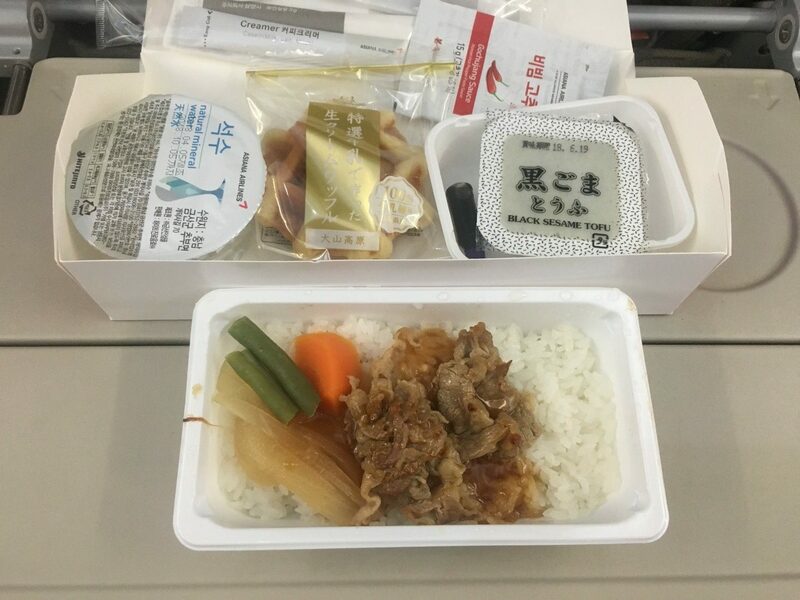 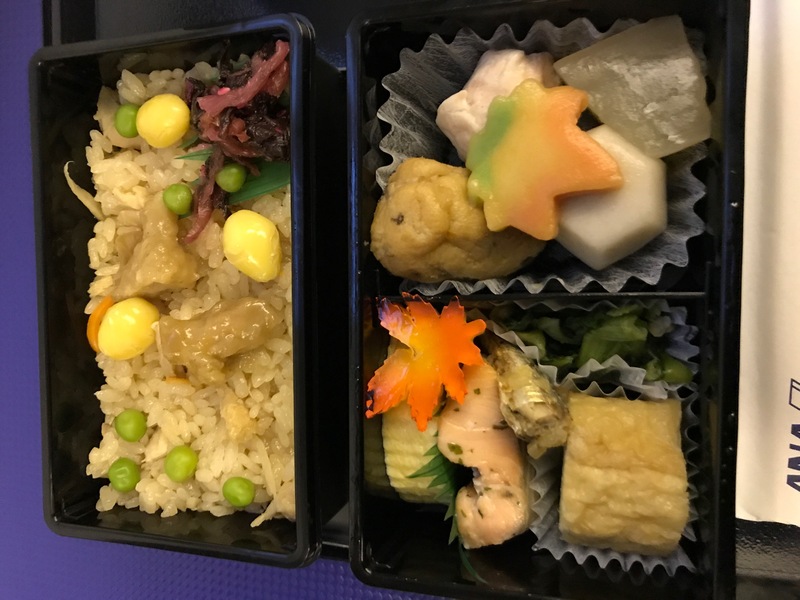 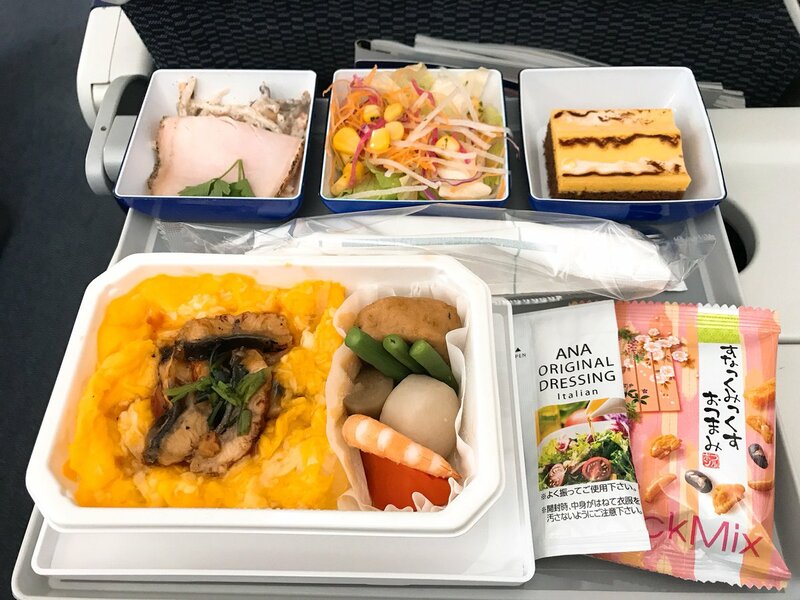 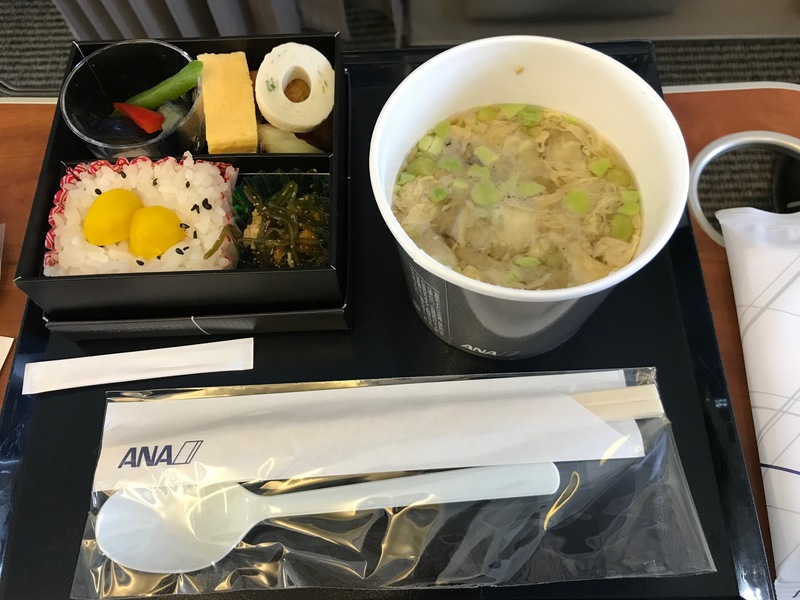 ANA offers box meal with tasty soup as breakfast in Premium class. 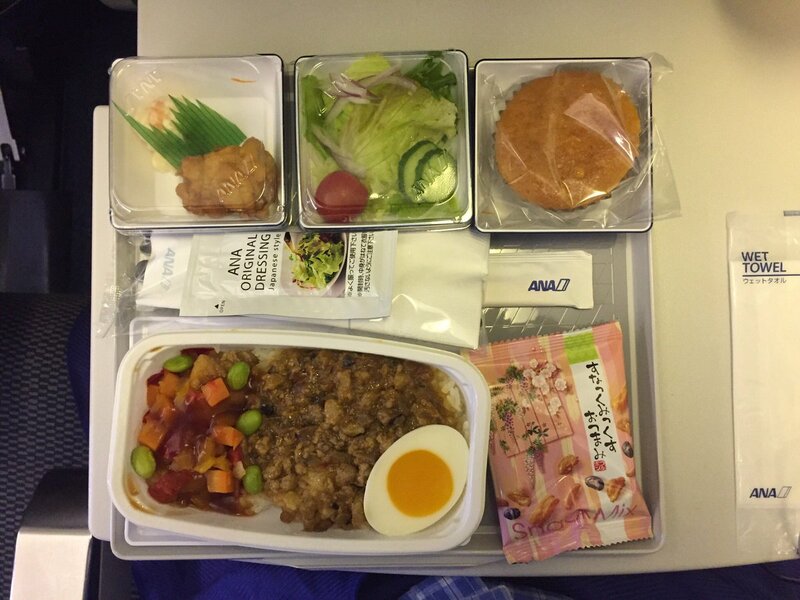 It costs additional 9,000jpy. 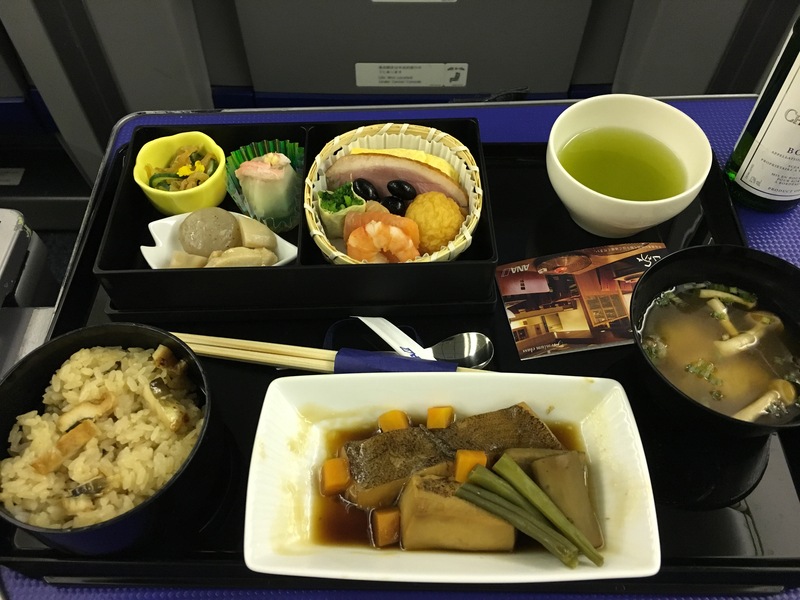 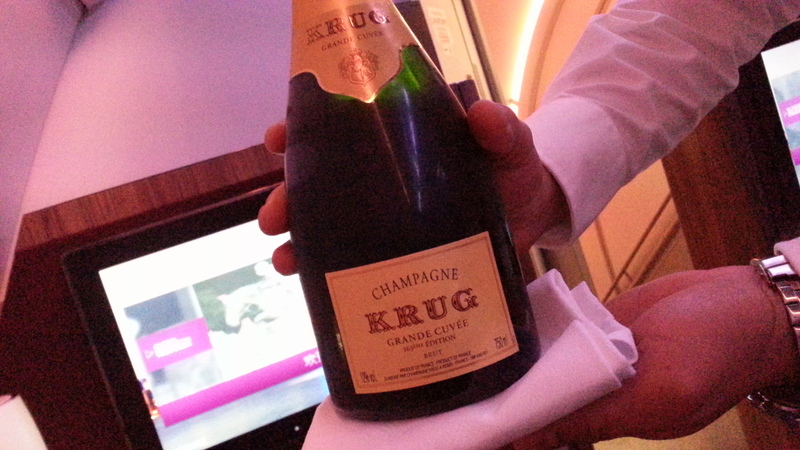 Better seats, good box meal,lounge service and etc. 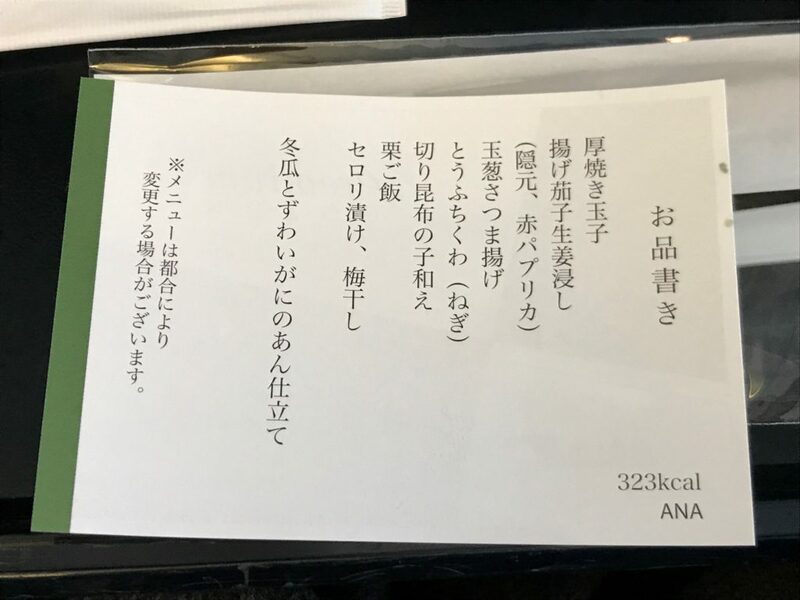 It might be worth trying, I guess.